In this post, let me discuss about the interesting Niagara Falls facts. This natural landscape is notorious not only in Canada but also in some other countries in the world. The people who have visited this place will be admired much with its natural and scenic beauty. 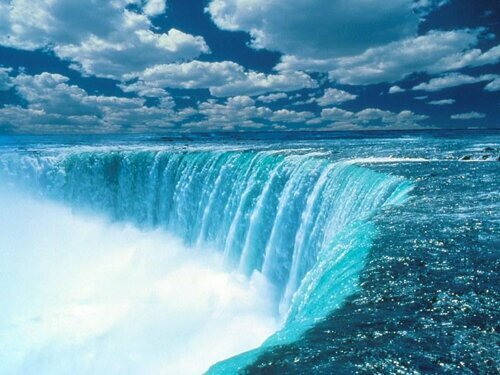 There are some interesting Niagara Falls facts that you may need to know for broadening the knowledge. Let’s check the explanation below. 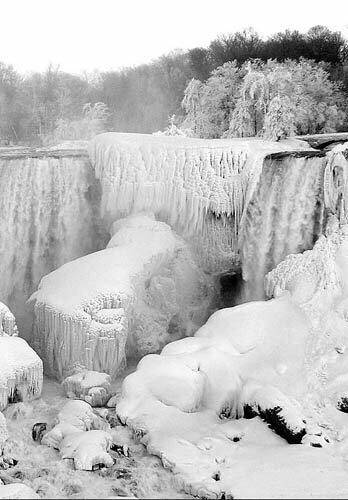 Some of you probably do not know that the delicate Niagara falls were formed in the end of the ice age. As estimation, the formation occurred for about 12,000 years ago. Every year, the distance of the falls expands for about 3 feet. The Niagara falls are interesting to enjoy both at noon and at night. In the night, you will see some colorful lights reflected in the water. 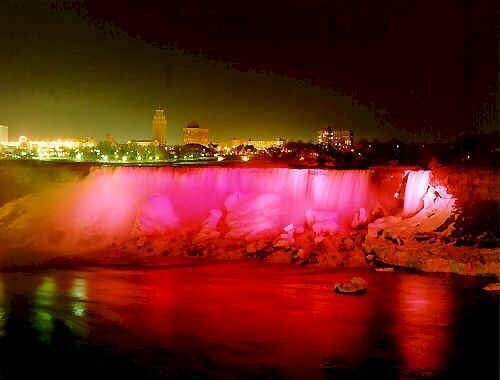 There is no need to wonder when the falls are devoted as the popular attraction for the tourists. The third position of the Niagara Falls facts is a bit surprising if we talk about Annie Taylor. This 63-year old teacher could conquer the falls by going into a barrier in 1901. Thankfully, this brave and dangerous action did not take her life. 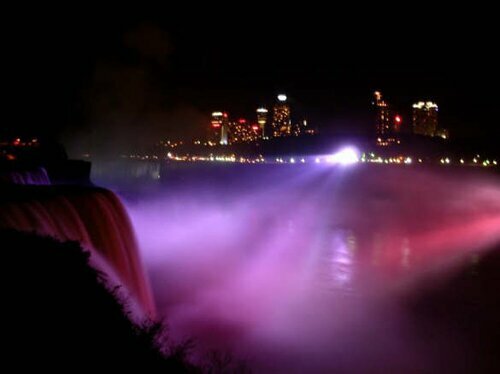 In 1812, a battle between Great Britain and United States occurred in this place along this Niagara Falls. The 80 per cent of the battle took place here. The other brave person who challenged the Niagara Falls was the 28-year old woman named as Jesse Sharpe. She used her kayak to explore this falls in 5th June 1990. In 1995, a man named as Robert Overacker used her jet sky in Niagara Falls. Both were dead. Based on the Niagara Falls facts, it can be stated that this natural landscape is only entertaining but also functional to the life of the people. This river can produce up to 4 million kW hour of electricity. 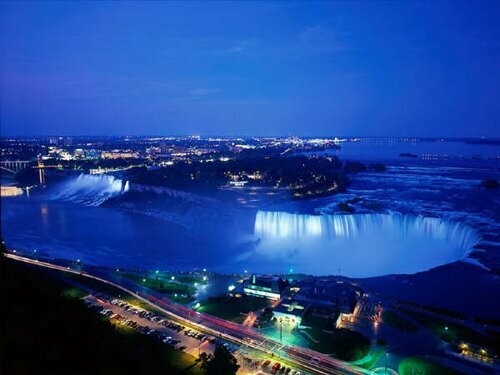 Niagara Falls seems to be a great asset for the government so that some facilities were built to accommodate the need. In 1848, the first railroad suspension bridge in the world was placed over the river. The dangerous action seems to be a favorite activity conducted by the people. 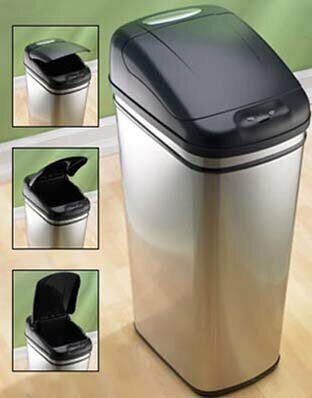 Such silly action was conducted by a Michigan man named as Kirk Jones. In 2003, this man fall himself into the Niagara Falls without wearing any protection kits. Surprisingly this man survived. 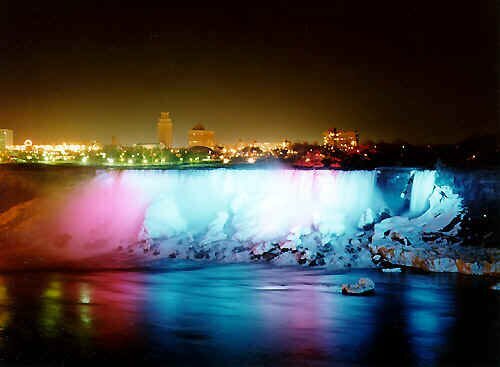 The Niagara Falls is an important place if we see it from the political or governmental issue. The Parliament of Ontario was housed in the Niagara-on-the-Lake. In addition, the anti slavery law was passed in this location too. After the battle which took place in Niagara Falls, the United States and GB finally took the decision to stop the war by signing the Treaty of Ghent in 24th December as the Peace of Christmas Eve. What do you think about the facts about Niagara Falls?